Nestled between the sea and the steep coast, Camogli offers visitors authentic spectacles of nature, combined with centuries of tradition and respect for the environment. Inspired by many traditional festivals, Camogli offers several opportunities for fun, from the ancient pubs scattered along the promenade, distinctive because of their originality. The west harbor surrounds this magnificent Ligurian village, giving a touch of romance to the effect made by countless boats of fishermen that can be soothed by dancing of the sea. significant impact of the clarity of water, a sign of a civilization evolved in the sign of a strict respect for the environment. 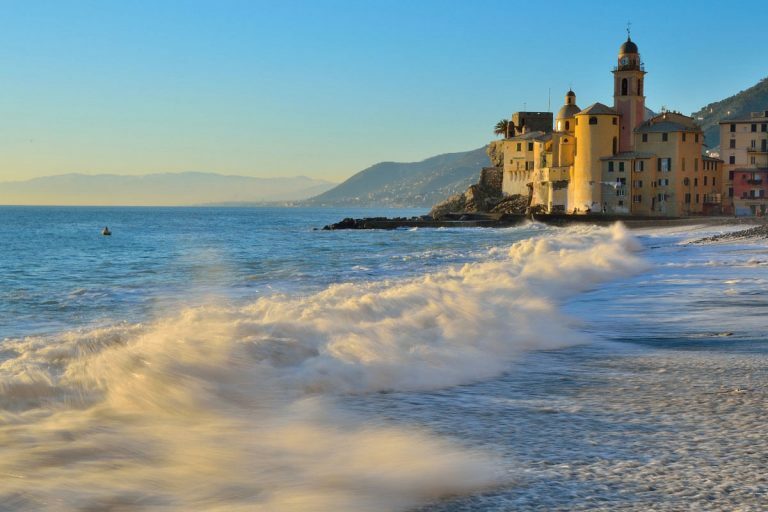 Between sea and mountains, monuments and history, culture and entertainment, Camogli gives wonderful itineraries, unparalleled scenery and landscapes. Contact us to book your next trip to Camogli with one of our yachts.